The U.S. Dept. 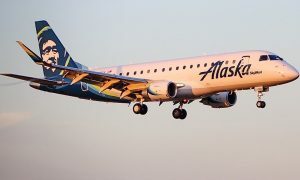 of Transportation has tentatively awarded Alaska Airlines coveted slots at Mexico City’s Benito Juarez International Airport from San Francisco, Los Angeles and San Diego with flights starting this summer. 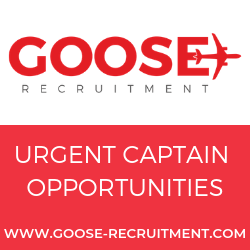 Flight schedule details will be announced at a later date, following final government approval. 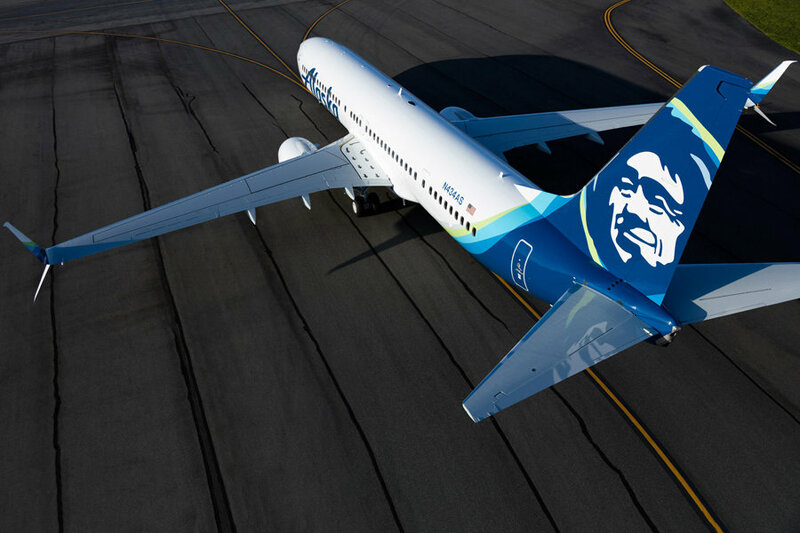 “We are excited to serve Mexico City nonstop from our three largest California gateways,” said John Kirby, vice president of capacity planning at Alaska Airlines. The year-round nonstop service will operate once daily between Mexico City and San Francisco, once daily between Mexico City and San Diego and twice daily between Mexico City and Los Angeles. 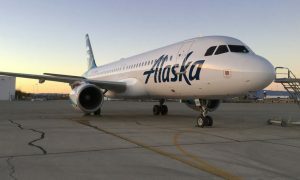 The new service is the ninth destination Alaska serves to Mexico from California, including Cancun, Ixtapa/Zihuatanejo, Loreto, Los Cabos, Manzanillo, Mazatlán, Puerto Vallarta and Guadalajara. 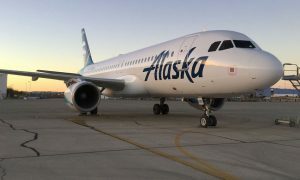 Alaska began flying to Mexico in 1988 and today operates 96 flights a week, more than any other U.S. carrier from California. Alaska previously served Mexico City from 2005 to 2015. The Mexico City flights will operate using Boeing 737 and Embraer E175 aircraft.